Replacement mechanical brake caliper for many popular OEM go-karts. Made of high-grade friction material. Installs and adjusts easily. 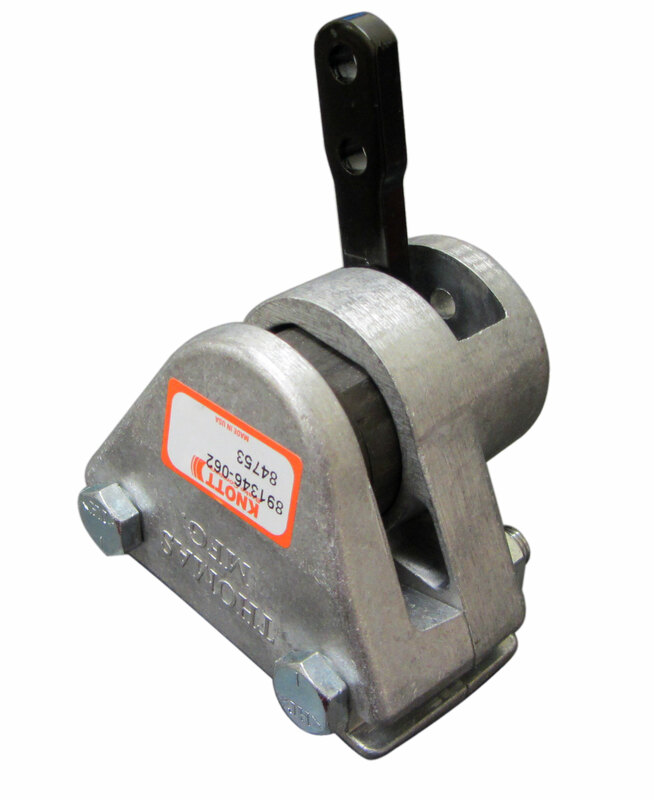 This caliper will accept max rotor thickness of 0.250" and is adjustable to accept smaller sizes. Q: Does this caliper come with a mounting bracket? Q: Will this work with a 1/4 ' Rotor?